Professional Video Demonstrations Available Below! Millions of people all around the world experience some form of back pain at one point or another, whether due to a medical condition, everyday stresses, and/or poor posture habits. Designed by an Australian Olympic Team Physiotherapist, BakBalls serve the purpose of offering a solid, drug-free, self-treatment option for back pain and stiffness, at an affordable value. 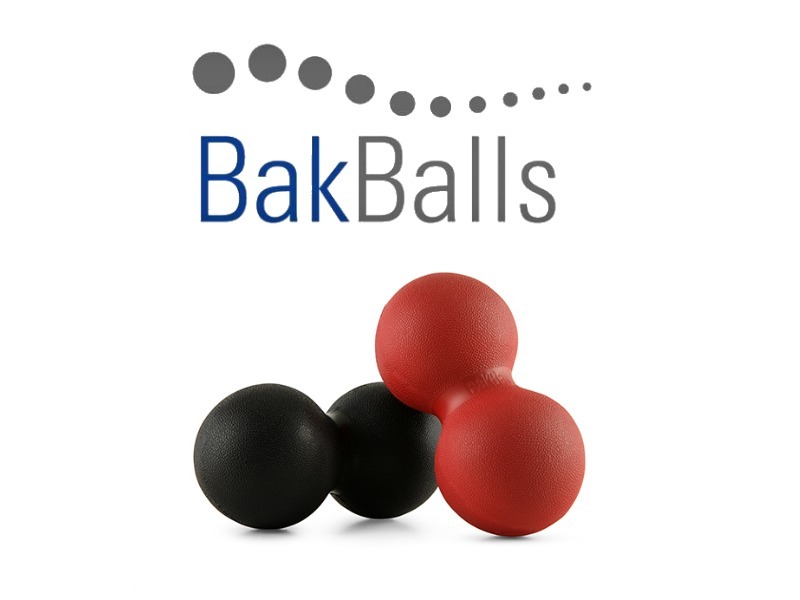 BakBalls produce maximum pain relief due to a unique patented design which exerts localized pressure directly onto painful stiff joints and tight muscles, replicating what a patient might experience with a professional Physiotherapy or Massage treatment. Additionally, long-term use of the BakBalls promotes an improvement in your regular posture into a more ideal upright sitting and standing posture, giving your spine a huge relief. Small enough in size so that they can be easily stored and carried around. Ideal for use both at home and at the office. If you prefer mild to moderate pressure in a massage, have a tight back, are a bit more sensitive, or in your older years. 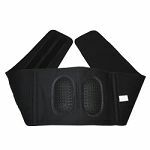 Recommended as a next step and progression after using the softer Red option for an extended therapy treatment plan. If you prefer strong manual treatments and a more intense feeling from a deep massage. Consult your local doctor or health professional for specific questions, concerns, and tips.